SEM Community Doulas offer comprehensive support, beginning the moment you find out you're pregnant and well into your parenting journey. Services are offered in a way that families can have as much prenatal and postpartum support as they want! 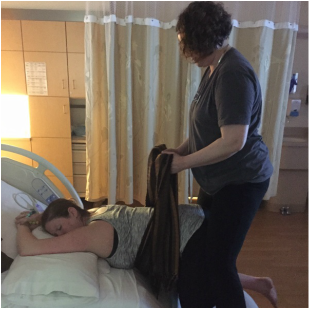 Doulas support more than just mom during birth. 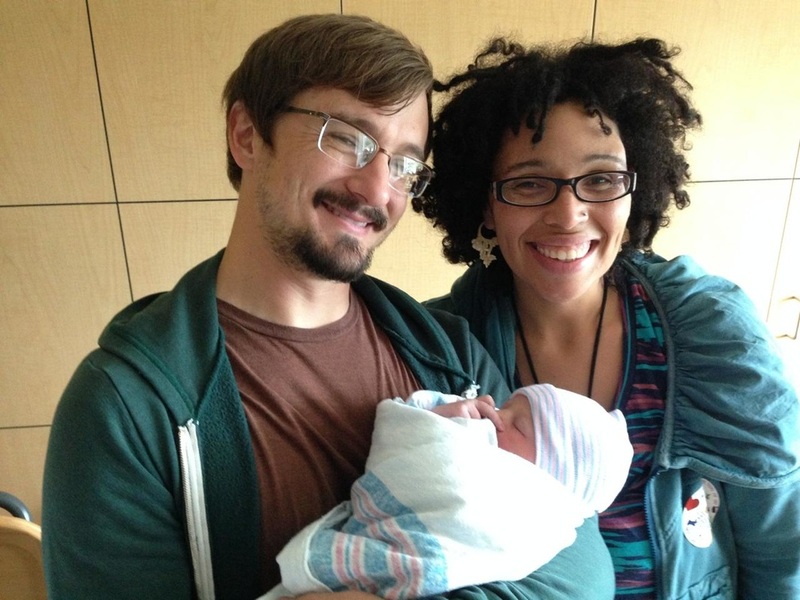 SEM Community Doulas always remember that the birth of a baby affects the entire family! They love working closely with partners, older siblings, and grandparents-to-be to help make sure that EVERYone has a memorable birthing experience. All three doulas will lead a discussion related to pregnancy, birth, or parenting. Some recent topics include breastfeeding, newborn procedures, and the postpartum time. Community Meetings are twice per month, and you are invited to attend as many Community Meetings as you'd like! Following the Community Meetings, you are invited to schedule a 30-minute private meeting with all three doulas to discuss anything you'd like. You're welcome to schedule a private meeting after every single Community Meeting, so that you can truly have as much prenatal support as you want! Office Hours are held about once per week on various days and at various locations around southeast Michigan. This is a casual time for you to stop by, grab a cup of coffee with us, and chat about whatever's on your mind - either before or after your baby is born! SEM Community Doulas has a unique online community just for their clients. You can connect with other expecting and new parents in your area. It's a great way to find local resources, a listening ear, and friendships that can last well into parenthood. SEM Community Doulas knows how important it is to have support in feeding your baby the way YOU want, so they have joined with the best lactation support in southeast Michigan! In Home Lactation Specialists, LLC will be available for your questions and concerns, and the standard birth package includes an in-home visit. Because SEM Community Doulas believe in helping you to create your village, they offer mom-to-mom mentoring. Just one more way to support you in your parenting journey! And because partners need support too, watch for partner mentoring coming soon! 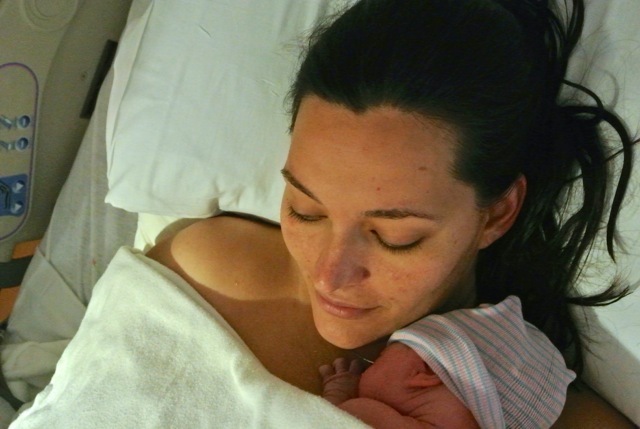 Having a new baby can be an exhilerating, isolating, and exhausting time in parents' lives - all in the same moment! 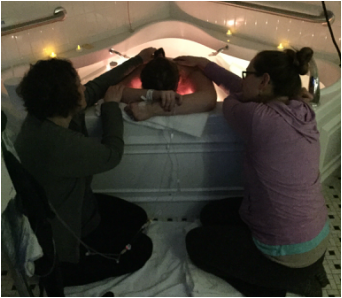 SEM Community Doulas offer monthly postpartum groups for their clients. This is a time to talk with other parents who are in the thick of it - a safe environment to share your thoughts, feed your baby, and connect with other parents, without any judgement. And your doulas like to use this time to see how much you and your baby have changed! If finances are a concern for you, please contact SEM Community Doulas to discuss a payment plan and other options.